Commercial cleaning supplies are very important in commercial buildings and the workplace. 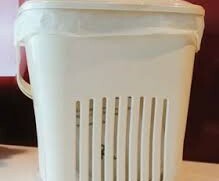 That is why there are different types of bins being sold today that will match the needs of the users. Businesses that provide its employees and clients with the proper waste bins can improve its cleanliness while keeping its overall maintenance a lot easier. 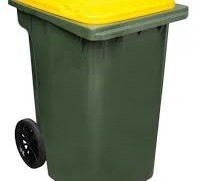 Let’s have a look at the most popular types of bins that can be bought today. These bins are bigger than your average bin and have four wheels to make transportation easy. They are perfect to be used in large offices, stores, warehouses and other places that accumulate a lot of trash in a short amount of time. We offer larger bins and replacement lids for those in need. 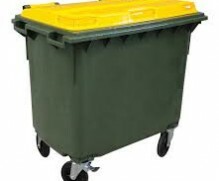 Our two-wheel 360-litre bins are Mastec quality and come with a variety of clever design features that make them ideal for offices and workshops. 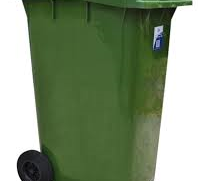 The tires of this trash bin are made of solid rubber, and we offer stock replacement lids for them when required. Our small bins are perfect to be situated in boardrooms, kitchens and desks because of their Mastec quality designs. The folding handles make them easily accessible and portable as well. 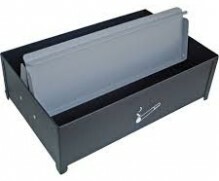 Finally, we have our floor ash bins which are great to be used for outdoor smoking areas. They are made of powder coated steel for durability and are very easy to clean. If you’re looking for quality commercial cleaning supplies today, contact us now to get the ones that your business deserves!